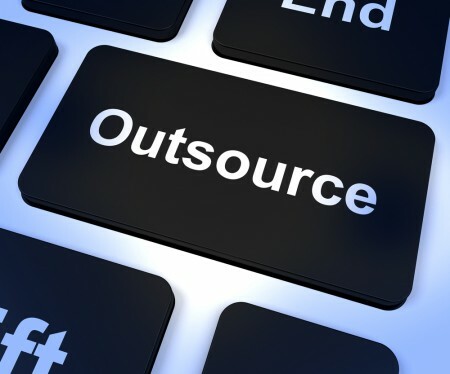 Starting a business in these tough economic times may seem like a risk, however, outsourcing can minimize the outlay – cutting down on budgets while ensuring startups receive the advice and expertise they need. Many new businesses begin with just one or two people that have difficulty in finding the skills or the time to effectively manage every area of business development, which makes outsourcing essential for success. Businesses that fail within the first two and a half years would have actually thrived if only they had received the right advice from the outset. Branding is the core of any business, and no business can begin without it. It will be the first impression you make whenever you make contact with clients, peers, or customers. It will be the way people recognize your company in an instant. Branding is not simply a logo or color scheme – the designs need to reflect your company ethos. For example, a red logo can induce feelings of urgency while a comic sans font can create a quirky impression. A good freelance branding expert will work with you to translate your dreams into your designs. You will receive branding that you’re proud to use and that will hopefully stay with you for a long time, promoting your business cards, website, and more. 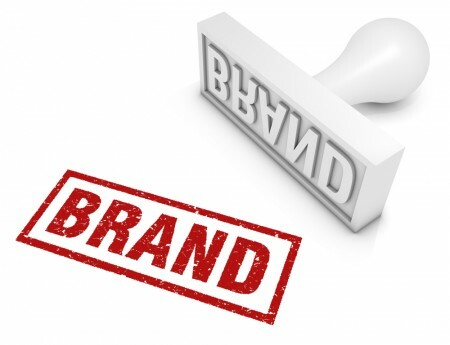 The next step is turning your brand into a recognizable household name! SEO (Search Engine Optimization) is a process used by all online businesses to improve visibility of a website on Google or other search engines. Being the first in your industry to appear in a search on Google can boost your profits considerably, as your website is placed in front of a shopper who has already thought about buying or using what you offer. Despite popular belief, copywriting is not simply words on a page. A great copywriter has a deep understanding of the psychology of your target market, an astute business brain, has a sound knowledge of sales, and knows how to ensure your visitors are engaged from the get go. Less is more with copywriting. 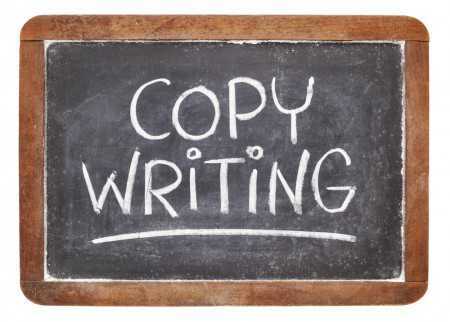 Not simply creative writing, copywriters use many tricks to pull your visitors in and to entice them to buy. Good copy will increase your sales and conversions considerably across all promotional material! PR is not as expensive as you may think, especially when outsourcing online. An experienced PR person will have an army of media contacts that you can utilize, along with the skills to ensure maximum exposure for your business. On marketplaces such as PeoplePerHour, you can control how much money you spend on PR while keeping track of the effectiveness of the campaign at every stage. Usability is essential to the success of a website. If problems occur, you could quickly lose potential clients or customers. A good web developer will ensure that your site is not only simple to use for your visitors and capable of running without a hitch, they will make it easy for you to update too. Fixing bugs, adding features, and increasing your website speed as your demographic grows is essential to your business success. The majority of new business owners admit that the one drawback of working for yourself is having to do the accounts. Unless you’re a maths whizz or have extra time on your hands, bookkeeping and financial analysis can be tedious and tricky. Outsourcing this area gives you extra time and ensures you have a professional that is making sure your records are updated, someone who can highlight areas where you are making or leaking money. Xenios Thrasyvoulou is the founder and CEO of PeoplePerHour, a site where business owners can find professional talent – from web developers to accountants – for one-off or ongoing outsourcing jobs to boost their business. PeoplePerHour now has more than 400,000 registered users. By registering on the site, freelancers can showcase their work and develop contacts with businesses keen to utilize their specialist skills.